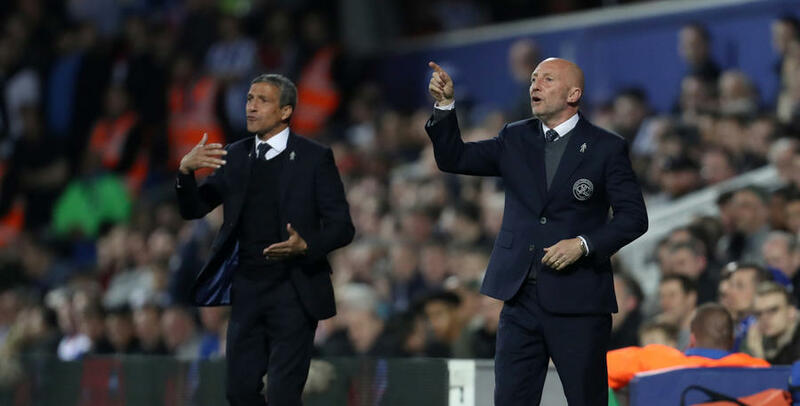 IAN Holloway was disappointed to lose against Brighton & Hove Albion on Friday night, but couldn’t fault his side after almost pulling off a second-half comeback. Following a goalless first-half QPR found themselves 2-0 behind after Glenn Murray’s 54th-minute opener was quickly followed by Sebastien Pocognoli’s unstoppable free-kick. However, Rangers rallied and pulled one back through Matt Smith. 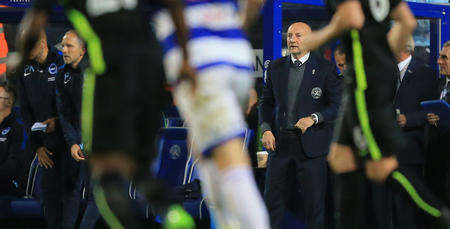 It set up a grandstand finish at Loftus Road, where Holloway’s men were unlucky not to find a second late on. 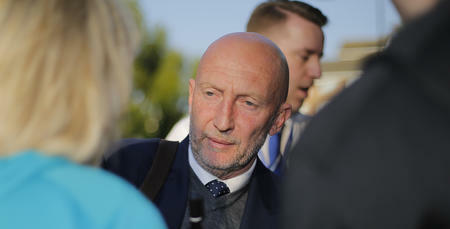 “If the league is looking at us and asking did we have a go – yes we did,” Holloway told www.qpr.co.uk. “Their first goal was poor from our point of view. We didn’t communicate well enough to each other and then we tried to play offside, which is the easy way out. “I can understand why we tried to do that, but for me you have just got to try and get there. It was a really sickening goal. “But their free kick was world class. You have to give them credit. Holloway introduced Luke Freeman and Yeni Ngbakoto following Pocognoli’s strike, and it almost had the desired impact. Freeman’s corner set-up Smith to halve the deficit, and Rangers finished the game in the ascendancy as they searched for what proved to be an elusive equaliser. 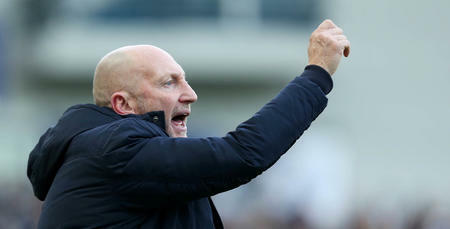 Despite losing the game, the R’s fans applauded the players off the pitch in recognition of the fight they showed as they battled the league leaders, and Holloway added: “I think the QPR crowd will go away knowing we had a good go. “We possibly deserved a point tonight and I thought they found it very difficult to cope with us, which is encouraging. I think the QPR crowd will go away knowing we had a good go. Brighton v QPR highlights - watch now!